Every couple has their own unique way of strengthening their relationship. Each person involved in a relationship needs to invest in time and effort in order to build a strong and positive relationship. 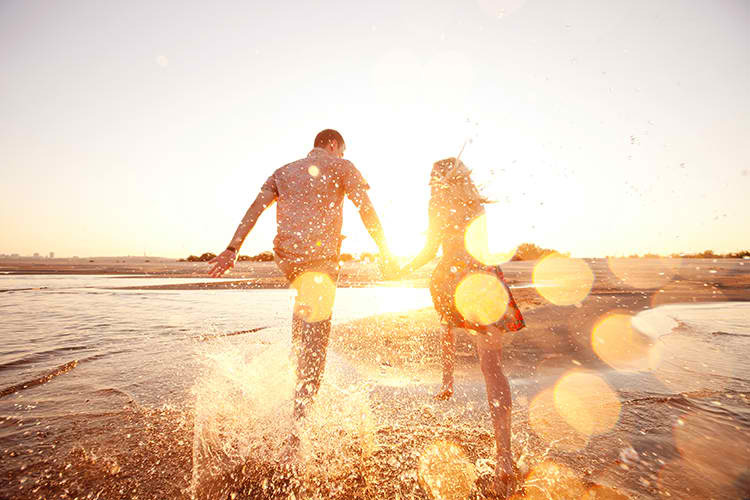 Here are some noteworthy must-do habits that every happy couple should remember. Nothing beats the feeling of being loved by your partner and he/she gets to show it every morning. It’s nice to say these statements early every day in order for the both of you to start your days happy and right. You can call or text your during the day and check on them. You can ask how their day is going or have they eaten their lunch yet. Try to be extra sweet and send a few smooches or hugs through your messages. This is also a nice way to know if they are feeling down or happy so that you’d know what mood to expect when you go home. Don’t be afraid to be intimate with your loved one. As much as possible, show them you love and care for them through hugs and kisses. It’s always comforting to know that you’re partner still thinks you’re adorable and values your presence. Even if how busy you are, make sure that by the end of the day both of you will go to sleep at the same time. This will help develop your connection more. Never fail to say “I love you” to your significant other as much as possible. Don’t just say it out of habit but make them feel that you appreciate them and that you sincerely feel the same way. It’s important that to become happier with your relationship, you should go on dates as frequent as you can. This could help spice up your relationship and could potentially deepen your romantic connection and commitment with each other. Even when you just started your relationship, you must have established a strong foundation through trust and loyalty. It is significant that both of you trust each other with your decisions and at the same time you stay loyal and strong because you know how to forgive when there may be disagreements. You have to support each other’s goals and aspirations in order to help build a great relationship. Each of you should serve as inspiration to make both of your lives better and happier. This entry was posted in Law of Attraction by Editor. Bookmark the permalink.